Wizard for hire Harry Dresden gets mixed-up with the dead in this “haunting, fantastical novel” (Publsihers Weekly) in the #1 New York Times bestselling series. Harry Dresden’s faced some pretty terrifying foes during his career. Giant scorpions. Oversexed vampires. Psychotic werewolves. It comes with the territory when you’re the only professional wizard in the Chicago area phone book. Something is stirring up angry apparitions all over town. Something that can break all the laws of supernatural physics. Something that doesn’t like Harry. His closest friends are being targeted. The net is closing in. Harry must find a solution soon or find this is one Nightmare from which he will never waken. This audiobook puts the reader into the mind of Chicago’s only wizard private investigator, Harry Dresden. Harry’s skills lie in finding lost items and investigating the paranormal. To that end, he often comes to the aid of Chicago’s Special Investigations team when there is something, usually murder, which cannot be explained using normal investigative methods. Grave Peril gives more insight than the first audiobook, Storm Front Audiobook, about the vampires, their courts, and their differences. 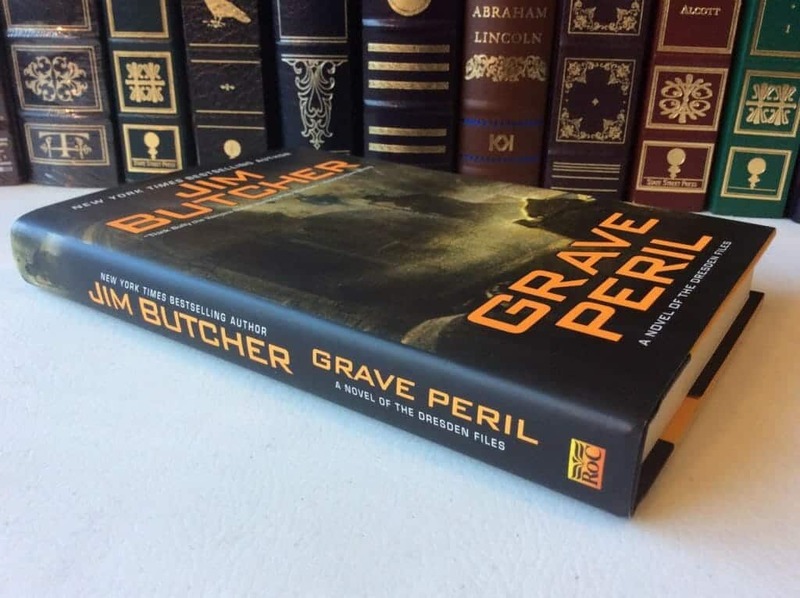 The friend Michael in the audiobook is also part of an ancient organization that fights true evil in the world that I will let you read about as you read Grave Peril. I highly recommend this series to any and all who love amazing audiobooks, because these books are just that. Action-packed from beginning to end, GRAVE PERIL is a page-turner that will have the reader asking just one question: When can I get my hands on the next volume?